DrControl is an interactive course material in control theory based on the electronic book OMNotebook. 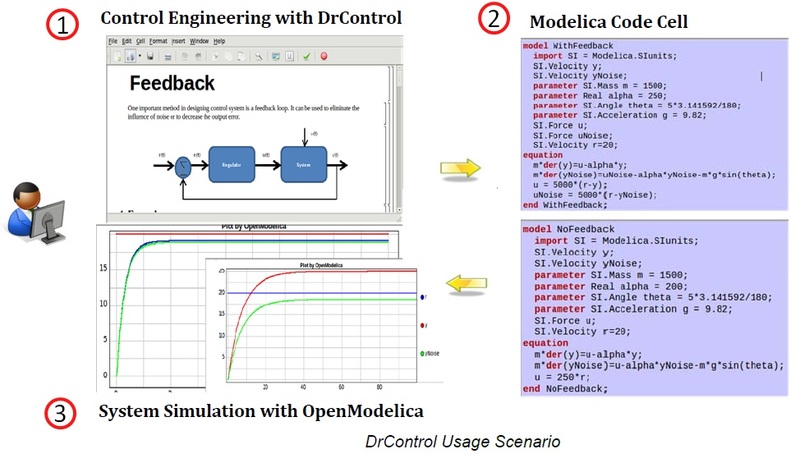 DrControl contains theory control theory concepts mixed together with exercises and example models in Modelica. This can be an alternative or complement to the traditional teaching method with lecturing and reading textbooks. Experience shows that using such an electronic book will lead to more engagement from the students. 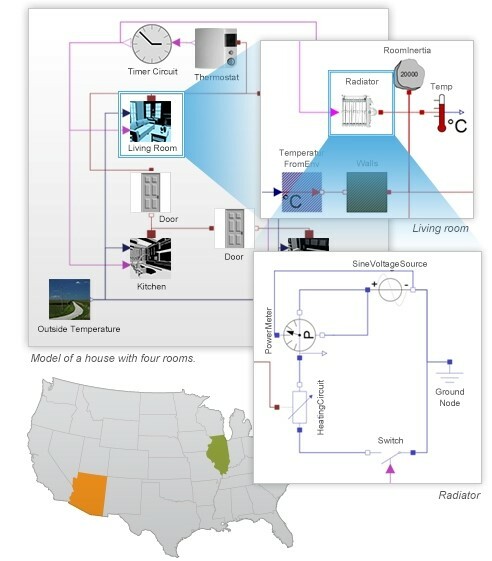 OMNotebook can contain interactive technical computations and text, as well as graphics. Hence it is a suitable tool for teaching, experimentation, simulation, model documentation, storage, etc. 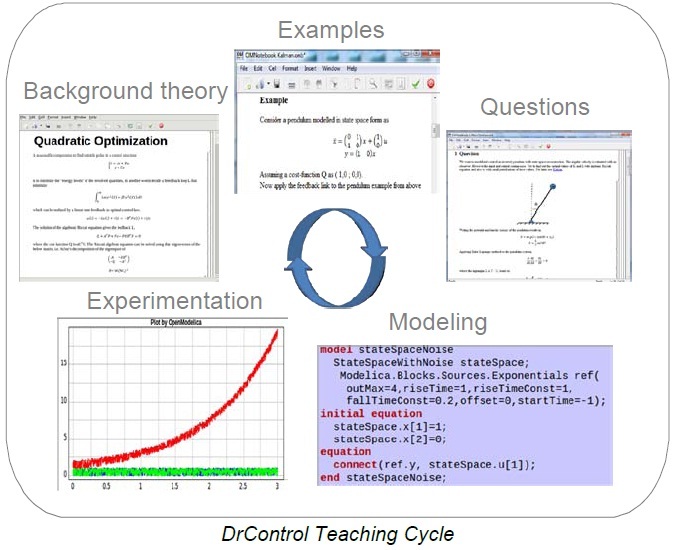 DrControl can be an alternative or complement to the traditional teaching method with lecturing and reading textbooks in control theory. The learning cycle starts with explanation of the background theory followed by examples and questions. The student is then encouraged to experiment with the models.